When the mission to bring down the latest weapon for controlling the city’s power from a mega corporation goes wrong, Eva is left with a choice. Accept the new body they have given her, or take the fight to Quincunx INC HQ. 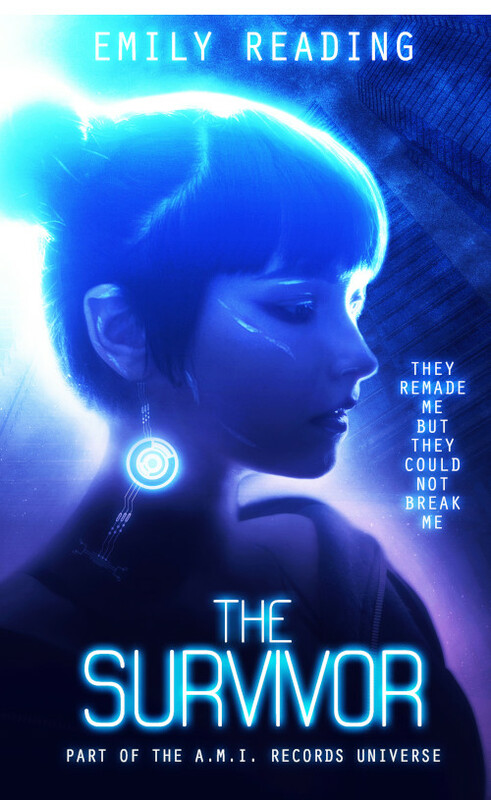 The Survivor is the story of Eva’s race to save her family before greed destroys everything she cares about. Armed and dangerous, with powerful prosthetics, there’s only one thing that can stop her – her sister. Part of the A.M.I. 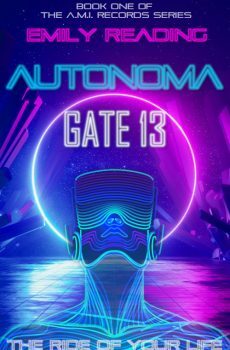 Records Universe, this short story is a prequel to Autonoma – Gate 13.